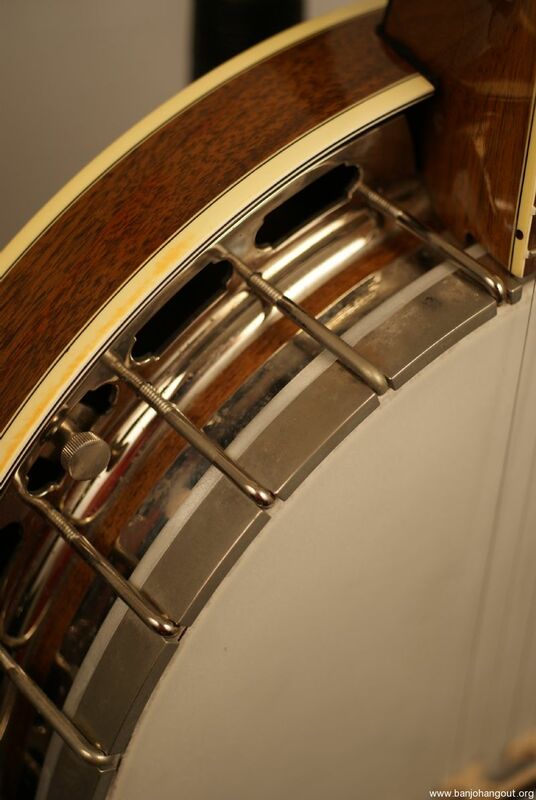 This is a walnut banjo with nickel hardware. The neck is a walnut neck with a rosewood fretboard. The fretboard has a flying eagle inlay pattern. This is all original. The banjo is professionally set up and this is a fantastic player. It sounds incredible as well. The banjo is in really good shape. There is basically no fretwear, only the first few frets show any wear at all. The finish looks great. The hardware also looks incredible. 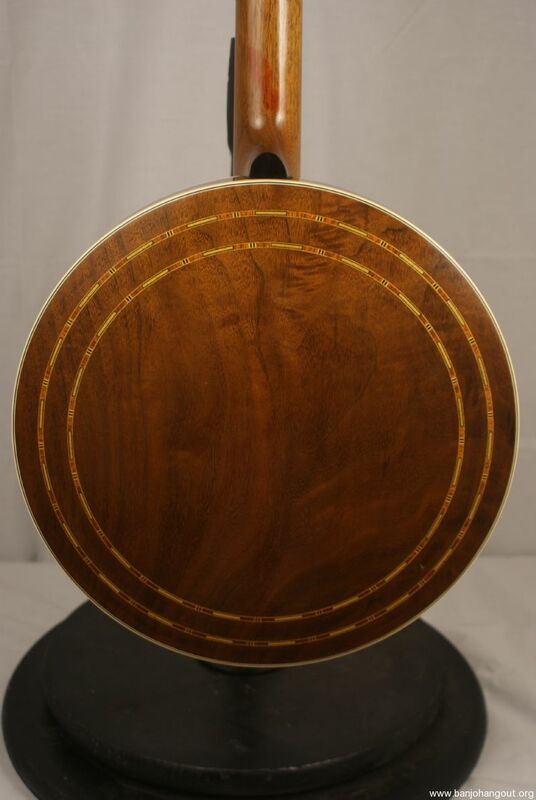 There is some sort of a red stain at the base of the neck heel on the back. 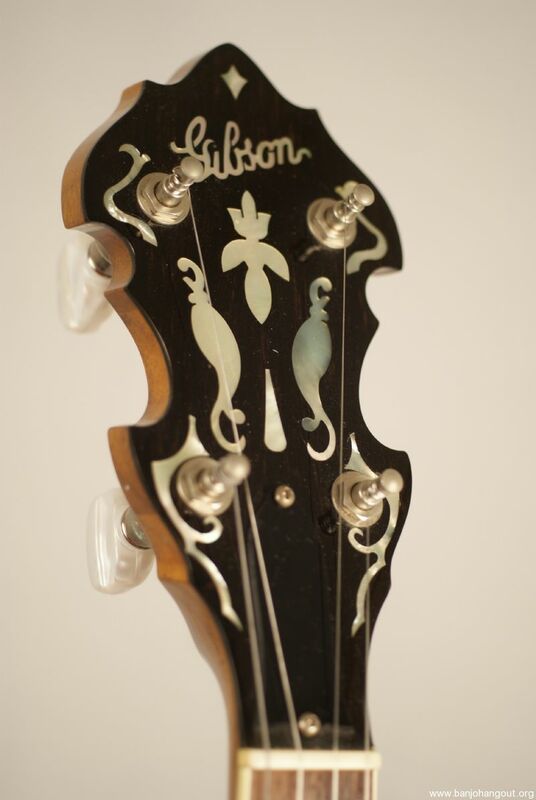 There is also a very light surface crack right down the middle of the resonator on the back. It is definitely a surface crack and is not a serious issue at all. 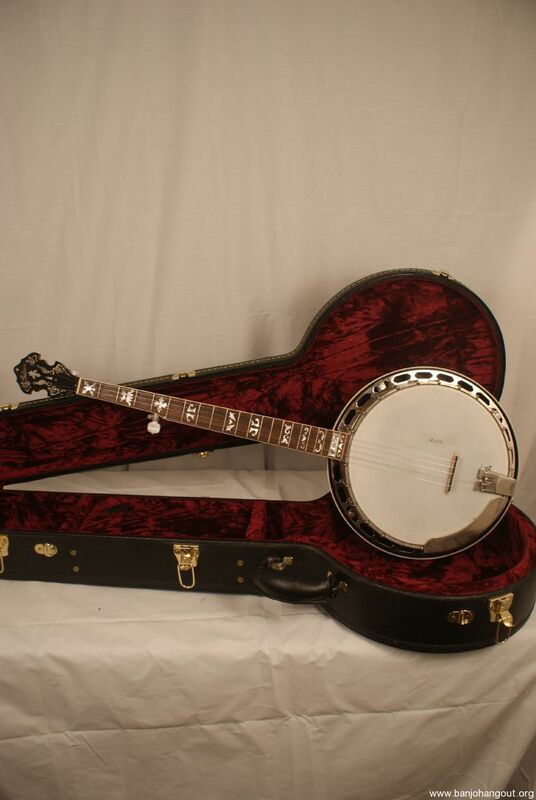 This is a great playing banjo that is in great shape. This also sounds great. The walnut gives this a dark almost haunting sound. 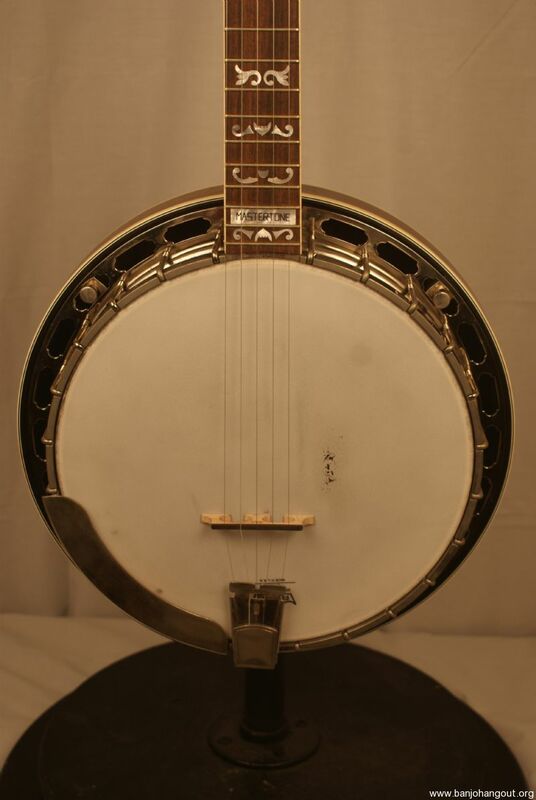 RB4 banjos are unique in their sound and there is no other banjo like it. This also includes a very nice deluxe archtop hardshell case. This ad will automatically expire 3/16/2019 12:55:13 PM unless updated before that date. To keep the system current, ads expire if not updated for more than 60 days.